Looking for a trustworthy, family owned place to work in East Tennessee? Look no further! 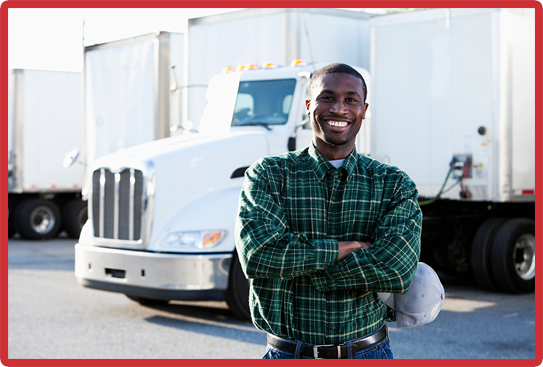 Pemberton Truck Lines is hiring truck drivers in Knoxville, Tennessee today! We also pay every week based on the practical miles that you drive. Because family is highly important to us, we work with you to make sure that you have enough time home weekly. Our 24/7 dispatch support will make sure that you feel comfortable wherever you travel. 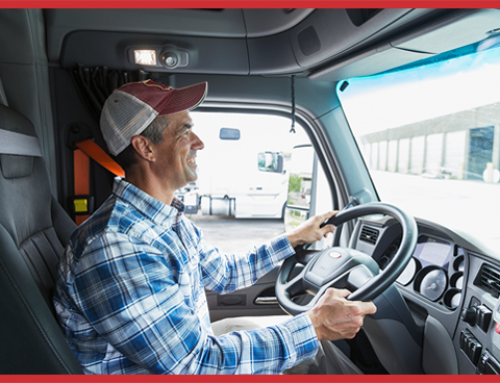 401k plans, paid vacation, and BCBS health, dental, and vision are just a few of the great benefits that we offer our drivers. Ready to hit the road? We’ll get you rolling. Apply today by calling us at (865) 524-5592 or click HERE to apply online. We have dedicated truck driving jobs today in Tennessee, Missouri, Kansas, Kentucky, Georgia, Florida, South Carolina, and North Carolina. Once you apply and your background check has processed, our team will contact you with a conditional offer of employment. After that, we will conduct a two-day orientation process that will give you all the information and skills you need to work for us. Pemberton Truck Lines truly wants to be your last driving job and we hope to hear from you soon!